In May of 2013, The Phoenix Center received national accreditation through The National Commission for Accreditation of Special Education Services (NCASES), a subsidiary of NAPSEC-The National Association of Private Special Education Centers. 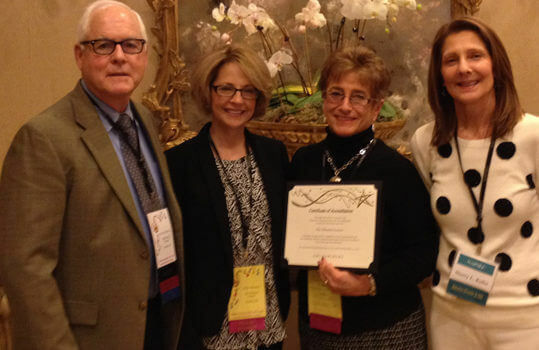 The Phoenix Center is only the 4th private school in the state of New Jersey to receive this accreditation. This year, we received accreditation through The National Commission for Accreditation of Special Education Services and The Middle States Association of Colleges and Schools Commission on Elementary and Secondary Schools.